Planning a project involves a huge number of responsibilities, internal planning, plotting of things and much more. The whole planning must be then interpreted onto paper or documentation to present before your associates or seniors on how and what you have planned. That is why this work of deep responsibility has to be handled with care and support of a nice format. The better your main planning format is, the better would be your planning. Thus the use of Project Planning Templates are recommended to make the process easy and guided. 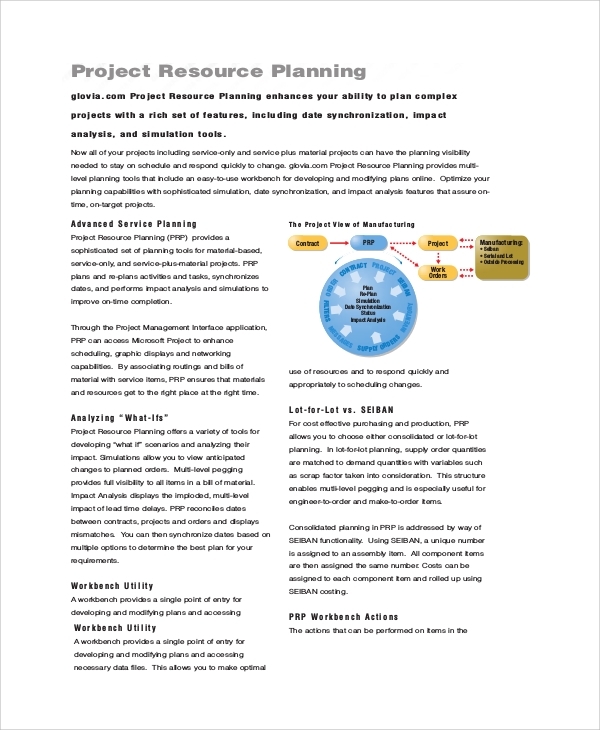 The project resource planning template is the format that tells you, guides you, and gives you reference as to how you will plan the project based on the available resources. 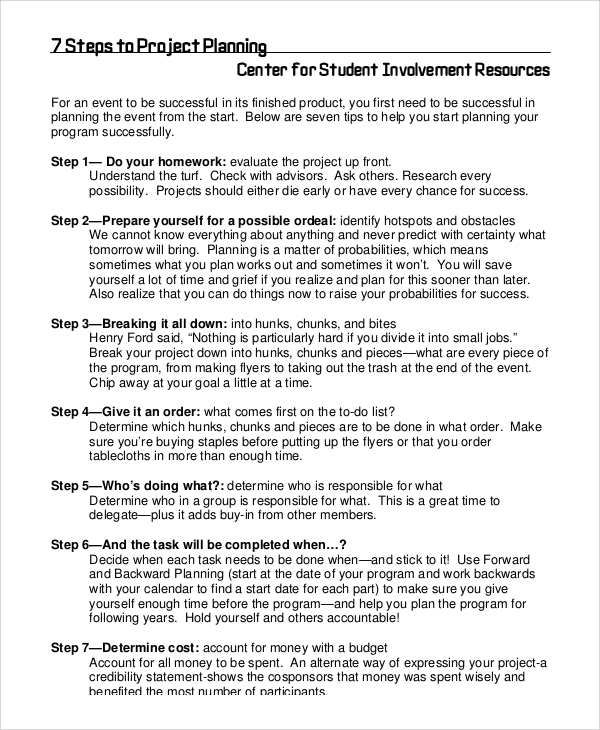 This template is a resource based plan solely, which needs you to account for all available and expected resources. Managing the project is one great concern, and an entire planning sheet or report has to be made for this only. This template is to help you implement exactly the same. 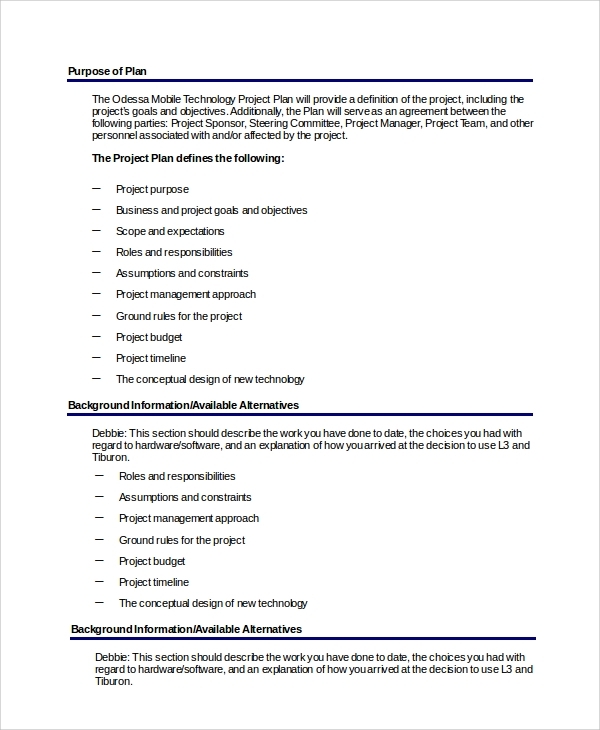 You make a management plan for the project based on the reference you find in this template. 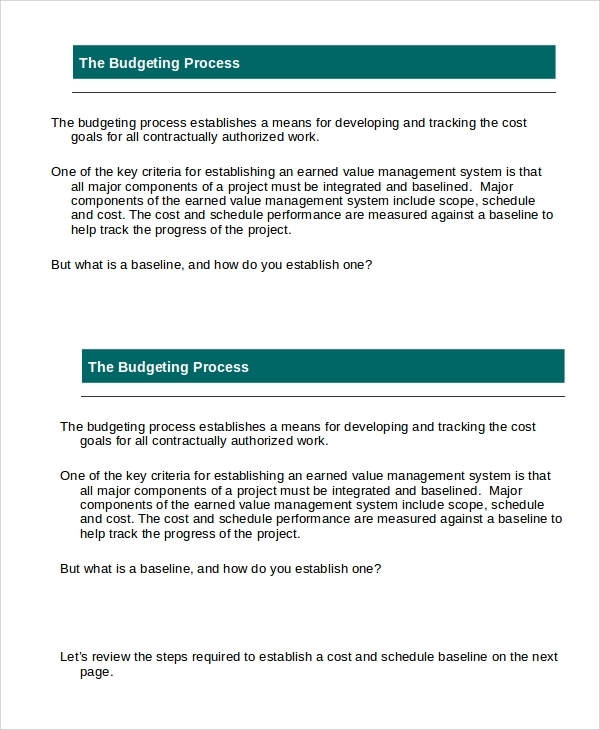 The project budget planning is another smart format that lets you plan for the budget of the project. This is another level of crucial planning, without which the project would be incomplete. 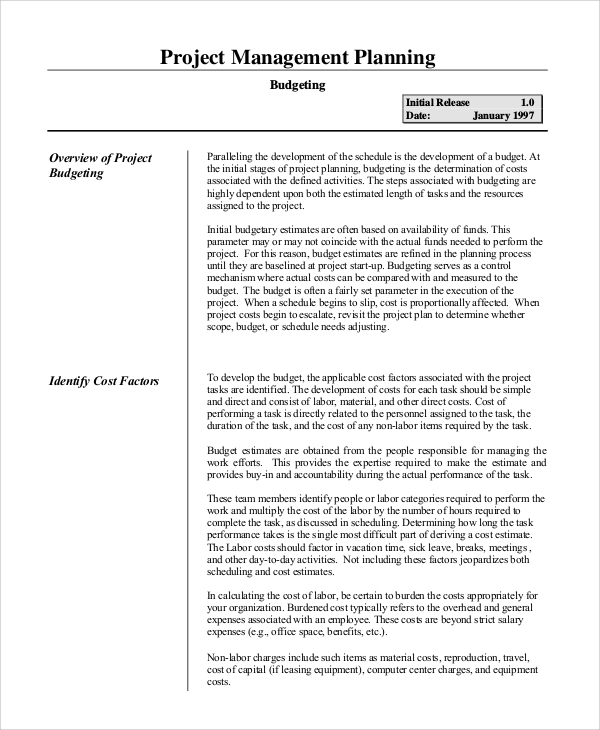 To plan the budget and get enough guides in the making of the plan, you may use this template. 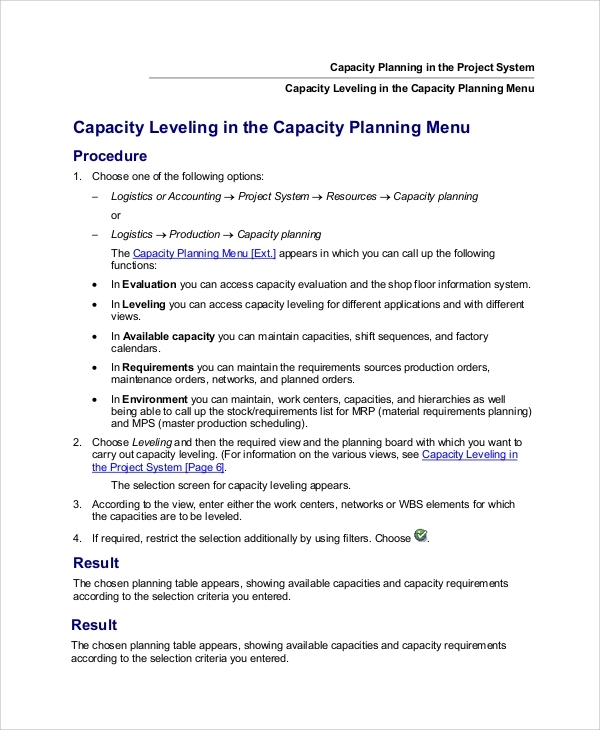 What are the Project Planning Samples? In this way, there are many facets of the project which should be individually planned and troubleshooted. That is why discreet planning is needed. When you are new to this kind of planning you would best realize the importance of a helping guide or sample, and these are available here. What are the Benefits of Using Project Planning Samples? To help beginners with actual project report making, and to help the experienced with domain specific styles to make an officially presentable standard report, the templates are really very useful. How to Use the Project Planning Samples? Downloading is free of cost, and you will get an easy to use file format, like word, PDF or Excel etc. Once you get it, just start reading the whole sample to get an idea of the report structure you must make. Accordingly arrange your points to make a similar report on the guided structure. 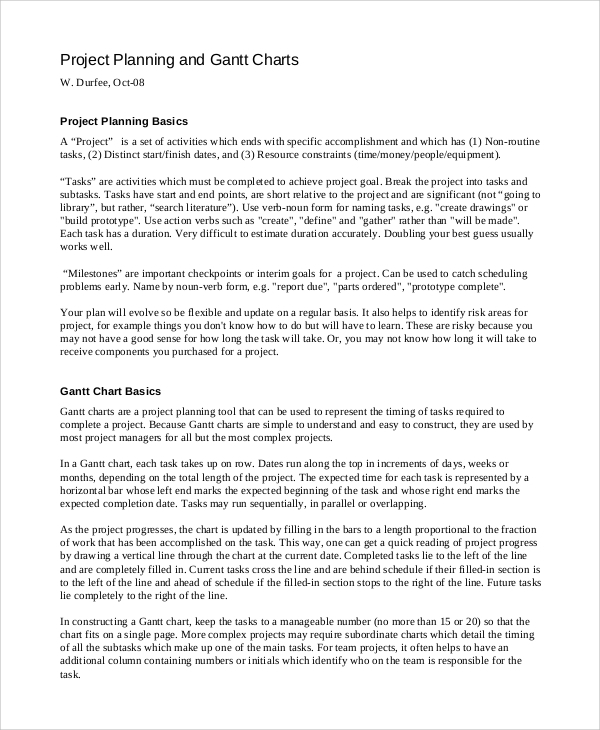 Making project plans is quite easy with a simple project plan template, or a project timeline template. 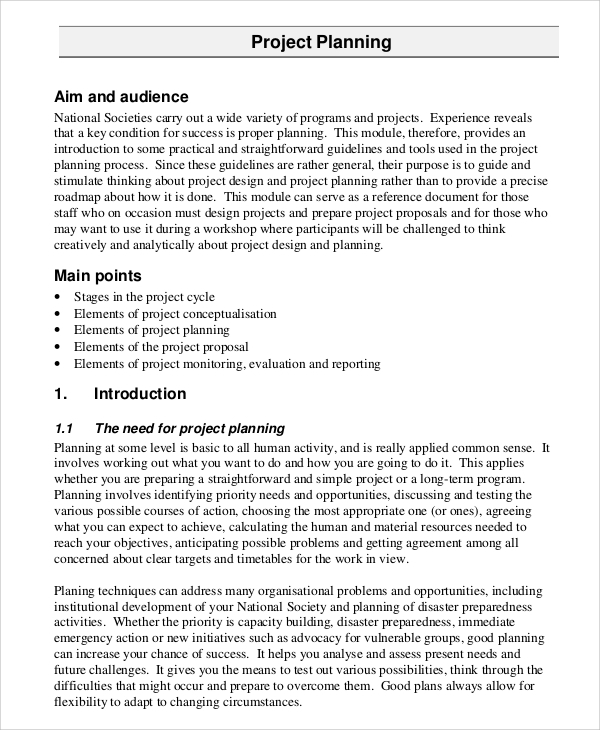 You simply need some downloads of plan sheets and project timeline sample, and then by reading and understanding the proposed style, you can make your own report soon. This just needs a suggestion of style, and your own data collected at hand.